NEWLY BUILT TOWN HOME FOR A STEAL! 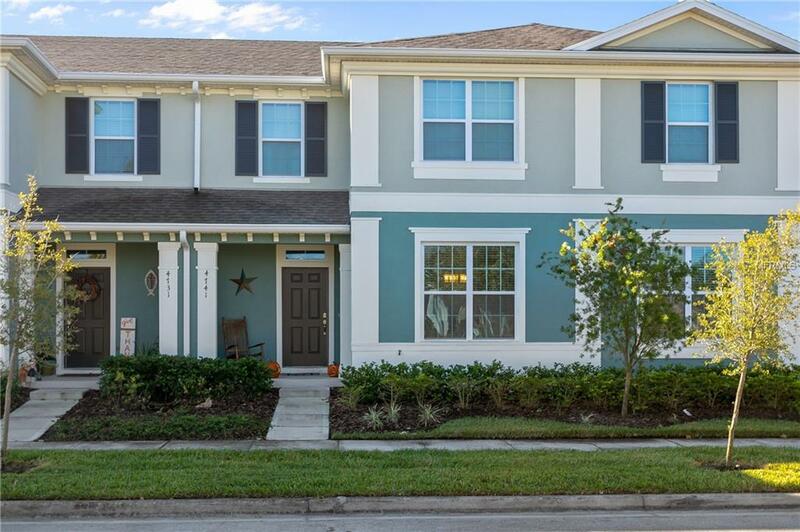 Your chance to live in a newly built Central Florida home and close to the finest shopping and dining is finally here! And the best part? You won't break the bank while doing so! Nestled in a quiet community, this three bedroom and two and a half bathroom home features upgrades throughout including newer flooring, 2 year old AC and roof and updated kitchen appliances and counter tops, and is the perfect living space for a single family or an individual lifestyle! The home's open floor plan maximizes every inch of square footage with a large living room space, an updated eat-in kitchen, a designated dining room space and large bedrooms! Natural light flows through the large windows, and you even have an open patio for relaxing on the weekends or after a long day of work. Located close to St Cloud's finest dining, shopping, and only a short drive to Downtown Orlando, there is NOTHING more you could want! Schedule your showing today before it is too late!